Do You Know What’s Sitting on Your Stockroom's Shelves? While I’ve long advocated for the benefits of inventory control, it’s not a simple topic for maintenance managers. I’ve seen systems where techs just order parts on an as-needed basis, and I’ve helped companies develop sophisticated inventory control systems using CMMS inventory control software. Wherever your organization falls on this spectrum, it’s likely you can benefit from the inventory control features within your CMMS software. And the benefits might surprise you. Remember Cathy, whose company began asking different questions about their maintenance strategy after implementing MPulse Software, Inc? Those questions led her company to implement advanced inventory control features, and the results were very interesting. Once the new stockroom inventory software system was set up, Cathy’s managers first looked at inventory turnover—a measure of the number of times inventory is sold or used in a time period, such as a year. To tackle this problem, Cathy was tasked with improving the inventory turnover rate. She used MPulse stockroom inventory software to help employees manage the inventory based on need, availability, and order time. 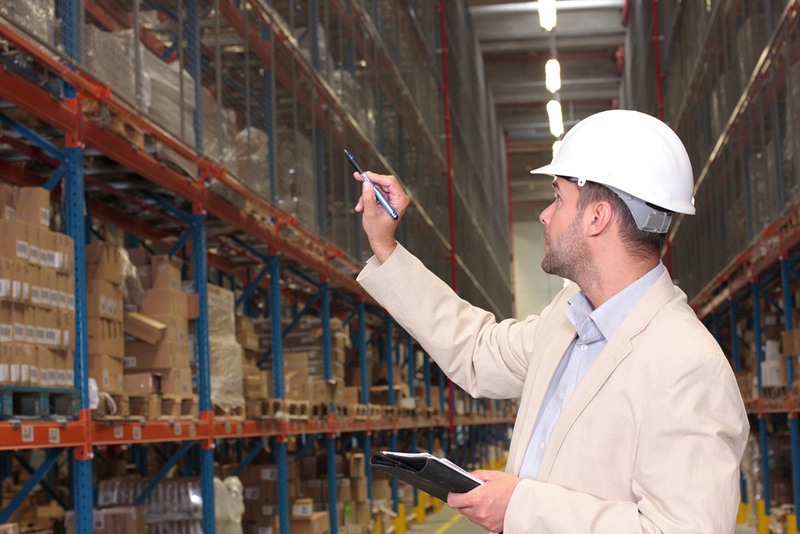 Inventory turnover and lead times just two of the important parts of inventory control. Next time, we’ll discuss other inventory control issues that Cathy’s company found. How does your organization manage stockroom inventory? What would you like to do better? Leave a comment or contact me.